5) The reward of up to 2000 SGD will be distributed among 3 Winners (Unique clinics only) - 1st winner 900 SGD, 2nd winner 600 SGD & 3rd winner 500 SGD respectively. 6) The reward of 2000 SGD will only be distributed in form of Vouchers/Coupon Code (vouchers will be issued in multiples of 50 SGD value per voucher), cannot be exchanged for cash or equivalent nor can be transferred to any other organization, clinic or an individual. 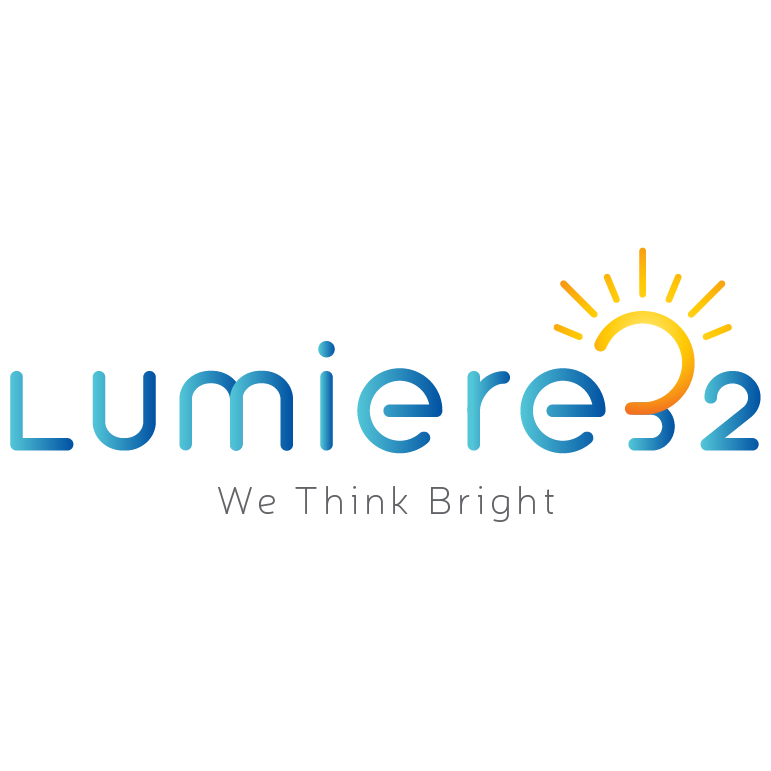 10) Lumiere32 reserves the right to amend these terms and conditions at any time and without notice. Participation in this Promotion will constitute acceptance of these terms and conditions and any amendments thereof.